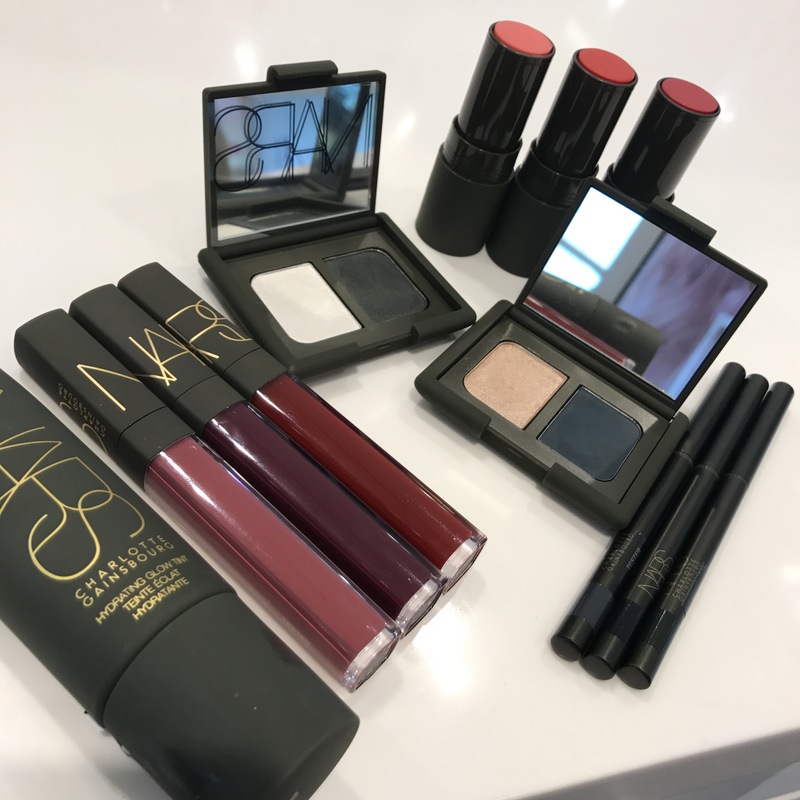 Today I had the opportunity to preview the upcoming summer collaboration of NARS x Charlotte Gainsboug collection at the NARS counter in Robinsons (Singapore) This collection is launching here in Singapore on the 1st of May and I thought how perfect it is to give you guys a heads up before you run to Robinsons this Monday! Multiple Tints: On the very top (pic 1) you can see the Multiple Tints in Jo, Jeanette and Alice. Jo is a good for very fair skin but Jeanette and Alice are great for all skin tones. They’re very sheer but buildable too. 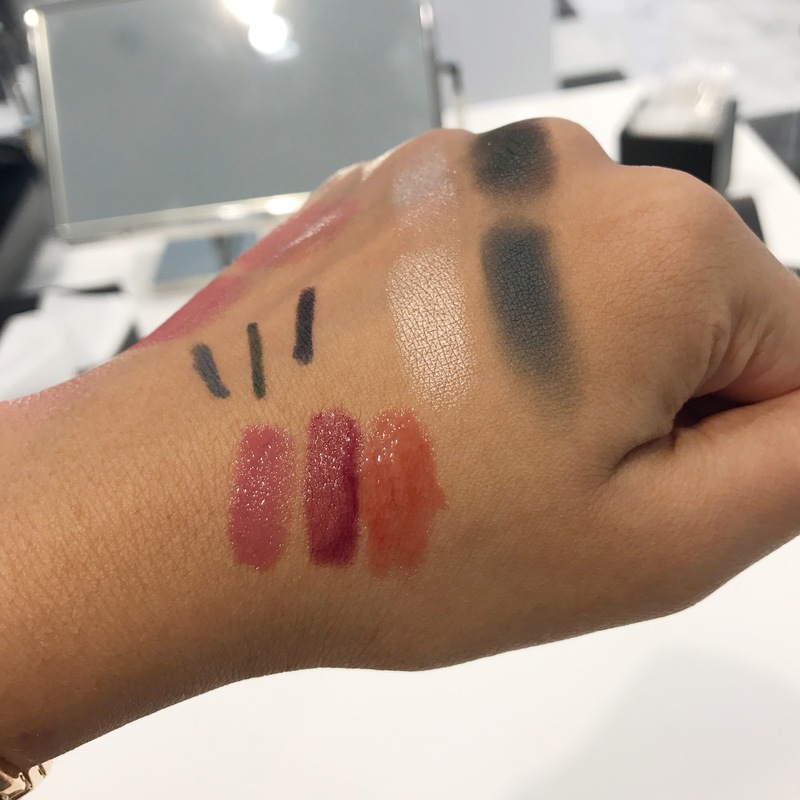 Kohliners: Below the Multiple Tints are the 3 kohliners in Zinc (slate grey), Cours du Soir (moss green) and Nuit D’Encre (deep midnight blue) They are so smooth and highly pigmented. Lip glosses: I was having really high hopes for these but as you can see only the first swatch is opaque. 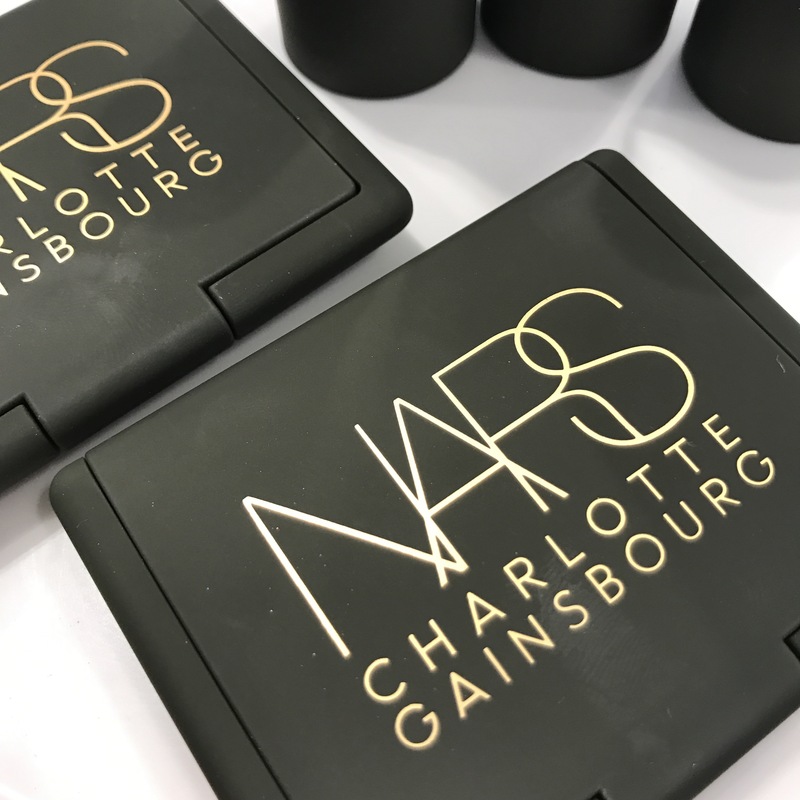 The shades are Èphàlide, Promise & Double Decker. Promise looked promising from the outside but had very sheer pigmentation. Double Decker was the poorest, which is a shame because it looks so beautiful from the outside. Eyeshadow Duos: The top one is Old Church Street and bottom is Rue Allent. 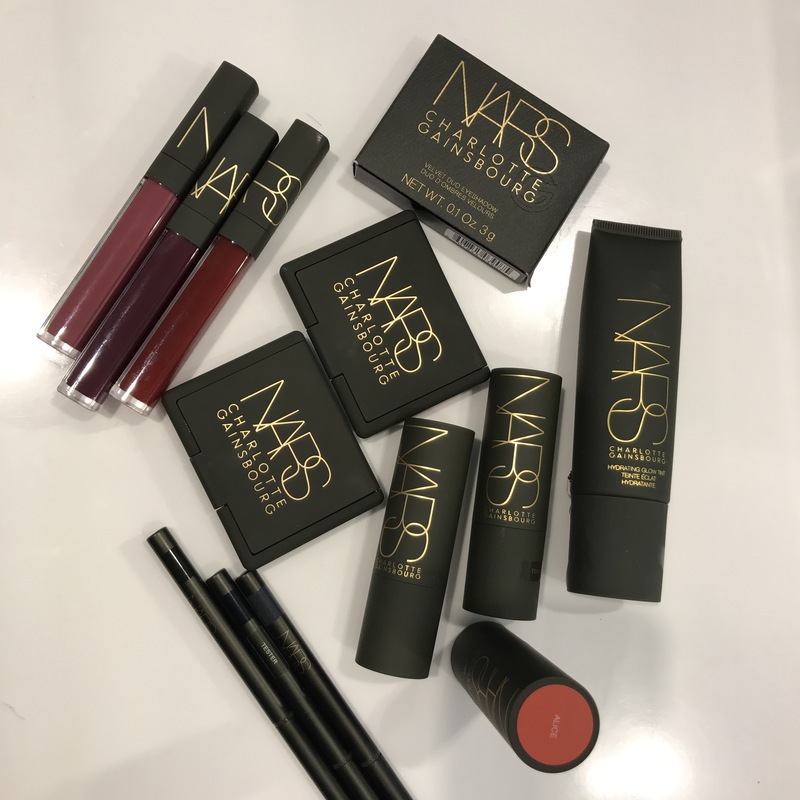 I love NARS eyeshadows and these are so velvety and highly pigmented and easily blendable. 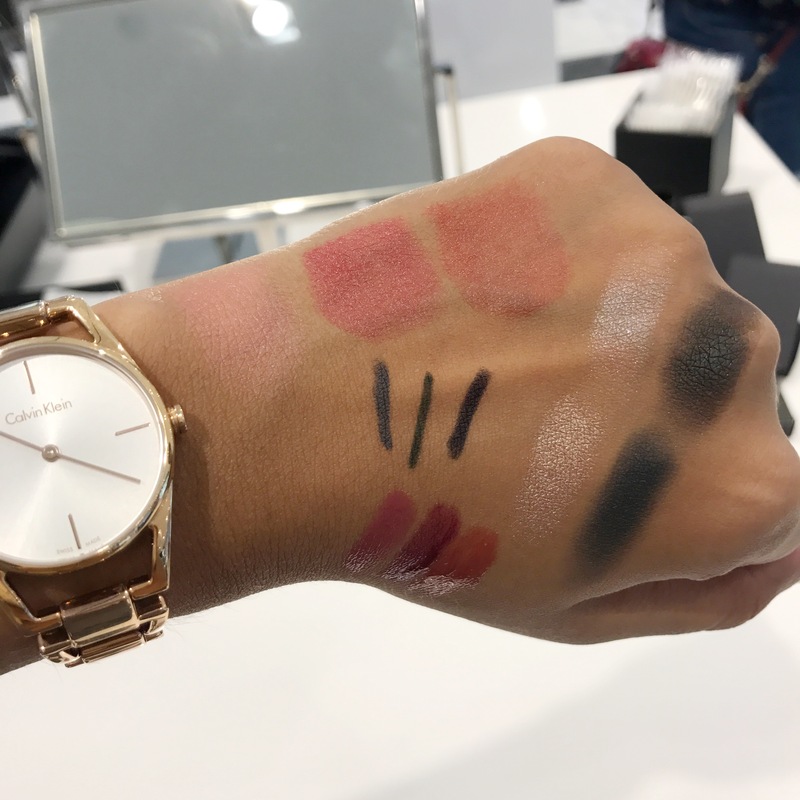 I couldn’t swatch the Hydratint Glow Tints because my shade was not in stock.